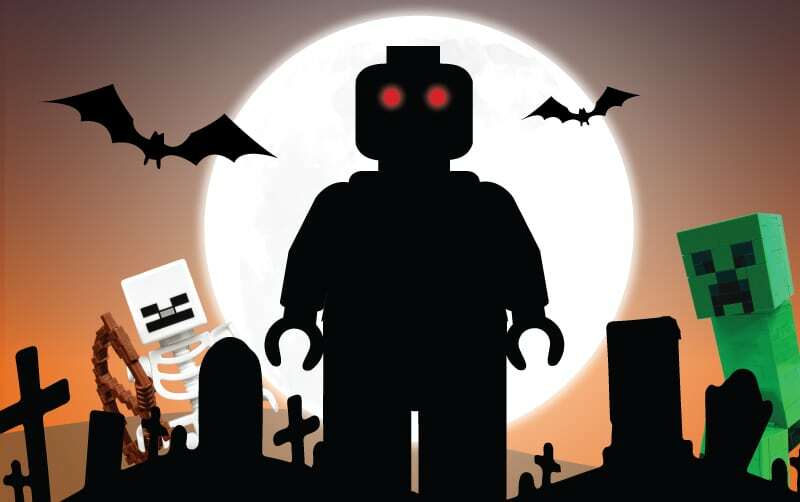 Join us for our Spooktacular and Legotastic Halloween Camps this mid-term throughout County Louth! 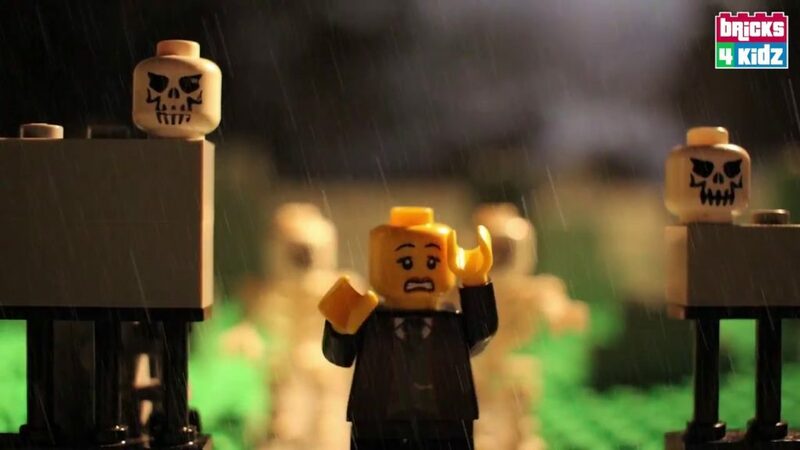 Bricks 4 Kidz County Louth is offering LEGO® themed Halloween Camps this mid term break which will provide boys and girls, aged 5-12 years, with an opportunity to create their favourite Halloween themed game and movie characters in LEGO®. Pumpkins, zombies and withering skeletons will all be featured in our spooktacular Halloween Camps. Bricks 4 Kidz will teach your child the principles of Science, Technology, Engineering and Maths, through LEGO® themed Halloween Camps. Camp themes reference the cartoons, movies and games that your child will relate to in their daily lives. Children will participate in age appropriate activities that are designed to fuel their imagination and build self confidence. Children’s creativity, problem solving abilities, spatial intelligence and fine motor skills will be fostered in an environment which enables a child to build unique creations using LEGO® bricks. During the camps, children will have the opportunity to make new friends, of the same age and with similar interests. Our camps consist of self builds and team builds, so children will be able to socialise in a non-competitive setting. When children are using the models, they will become familiar with the concepts of the laws of motion and physical science. Children will be able to reinforce this learning by applying it to their builds. In addition, children will enhance their vocabulary with scientific specific terminology. Children learn how technology can be used to invent and problem solve. Children aged 5-12 use their creativity and analytical skills to discover viable solutions to problems presented at the start of each lesson. Children can apply their knowledge of scientific concepts to design and create. Although they may not realise it, children use engineering skills to construct models such as bridges, towers and rollercoasters. Children are given the opportunity to utilise and develop maths skills as they estimate, count, measure and build with LEGO® Bricks. Children will also explore the relationship between fractions, decimals and percentages during camps.